I worked for many years in a Human Resources and Training capacity, during which time I gained professional qualifications in HR. However, in 2009 I re-trained to become a hypnotherapist and counsellor. I now help people from all walks of life to overcome personal, emotional and psychological issues, assisting them to move forward towards a happier, healthier, more fulfilled life. 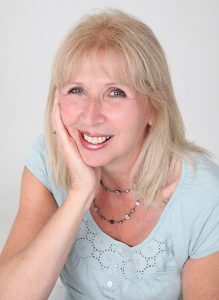 I hold a Diploma in Hypnotherapy & Counselling Skills (Dip Hyp CS) and an Integrated Advanced Professional Diploma in Counselling & Psychotherapy (Ad.Dip CP), both of which are accredited by The Royal College of Nursing. I am a member of the General Hypnotherapy Register and the Complementary & Natural Healthcare Council (CNHC) and work within the Code of Ethics and professional standards of these bodies. I am in regular supervision and hold professional civil liability insurance. 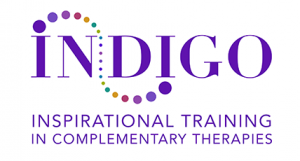 I am also co-founder and trainer with Indigo Inspirational Training. See our website for further details. I am also a freelance writer and have had a number of short stories and articles published in small press publications. My greatest achievement so far is winning first prize in the Writers Bureau 2008 Short Story Competition. I plan to write novels in the future. In my spare time, my passions are horse riding, dogs and the countryside.